From premium roof replacements to energy-saving windows, we've been providing peace of mind since 1999. 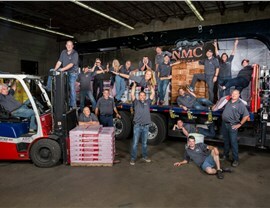 For more than 20 years now, the best results in Champlin exterior remodeling have been achieved with the help of one locally based, family-owned company: NMC Exteriors. With an A+ rating from the Better Business Bureau and numerous manufacturer certifications, we’ve completed more than 10,000 exterior remodeling projects all across Minnesota. 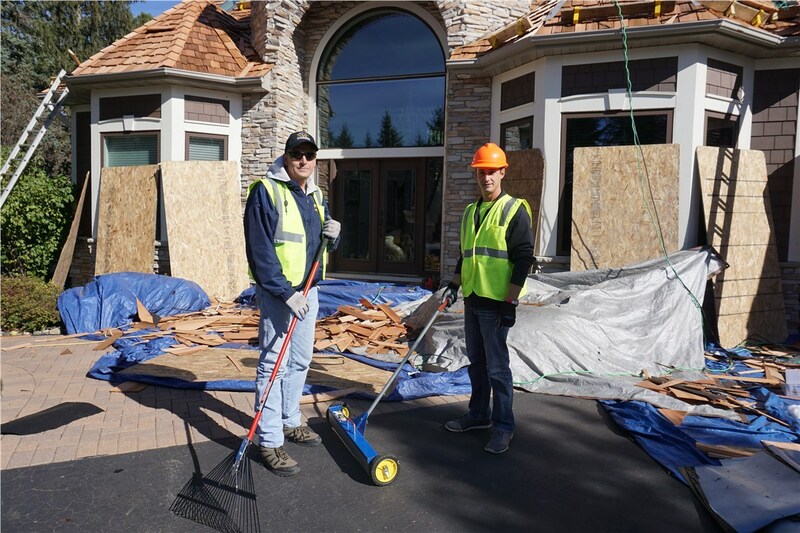 Whether you’re in need of emergency repairs or a full home exterior transformation, we’re a team you can count on for the industry’s best products and most customer-oriented service! Quality installations from GAF Certified and Owens Corning Platinum Preferred Contractors. Emergency roofing repairs available 24/7. Wide-ranging expertise in asphalt, composite, slate, cedar, and flat roofing styles. 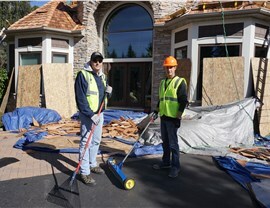 Specialists in both Champlin commercial roofing and residential roofing projects. The right Champlin replacement windows will do more than just make your property look great; they’ll also add noise insulation, energy savings, and weather resistance to your Minnesota home. 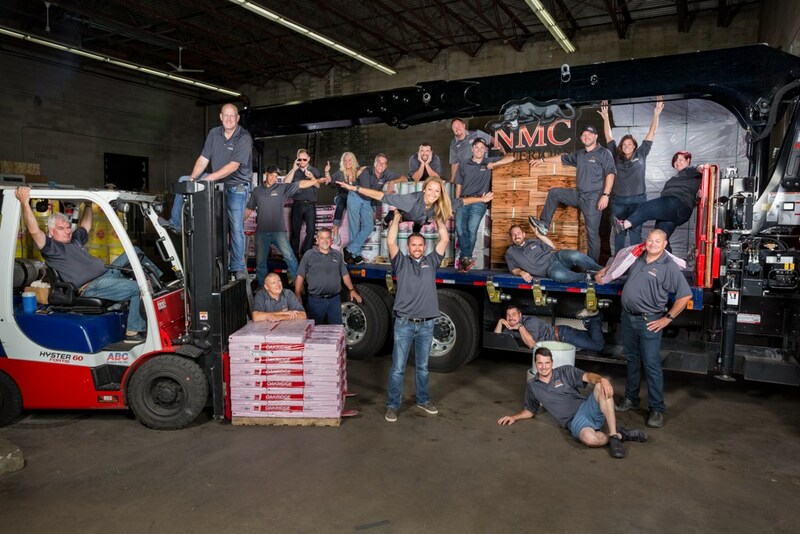 With two decades of experience, NMC Exteriors has highly trained professionals ready to help you choose the perfect windows for you! Our entire staff is background-checked, OSHA-trained, and manufacturer-certified to ensure the highest-quality support from start to finish. 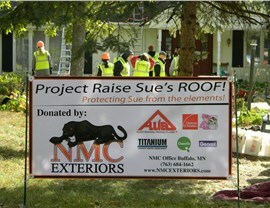 Are you tired of standing by as your household budget escapes through an outdated, poorly designed siding installation? Then let our skilled Champlin siding experts replace it with a more modern, better-fitting design! We have expertise in a wide range of siding options, including vinyl, fiber cement, composite, and steel. We’ll work with you to select a siding material that’s just as efficient and weather resistant as it is stylish. Something about a beautiful new door can transform a forgettable home exterior into one that’s polished and impressive—so make the most of your property’s front or back entryways with our selection of customized doors! Built with the most durable materials and personalized with your choice of stylish design elements, our Champlin doors have been delivering better home security, higher efficiency, and peace of mind since 1999. 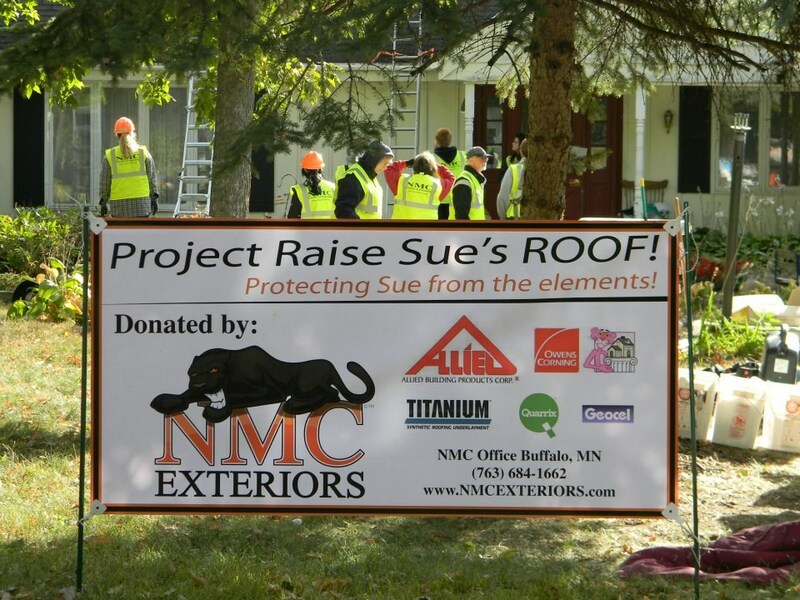 As you start to plan your next exterior remodeling project in Champlin, we invite you to reach out to NMC Exteriors! Our friendly professionals would love to learn more about your needs and help you choose the right type of renovation for your budget, aesthetic, and lifestyle. 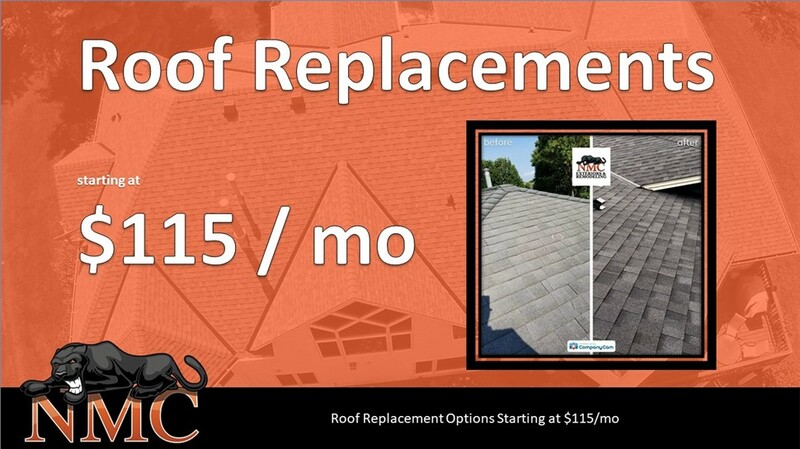 Learn more about our Champlin roofing and other services by giving us a call today. You can also sign up for your NMC Assessment by submitting our brief online form right now!